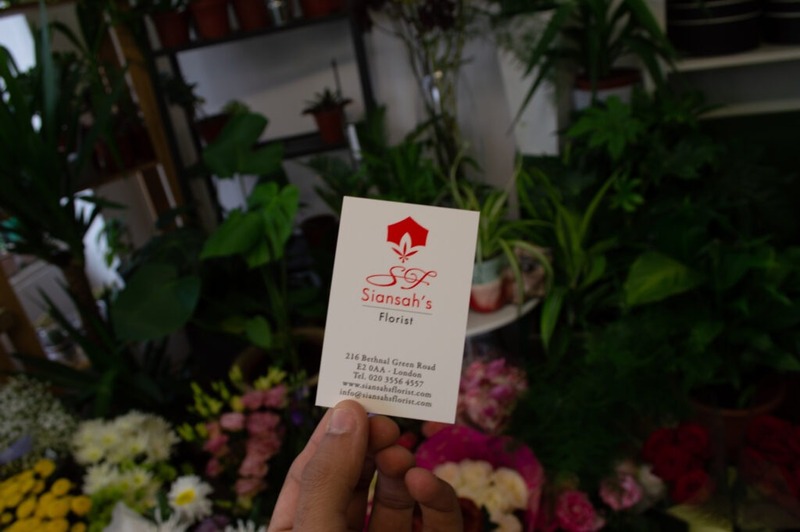 I recently met the lovely Simone of @siansahs_florist during my adventures exploring and profiling businesses and organisations based in and around Bethnal Green. Simone has a really likeable personality and strives to perfect her offer to all her customers. I myself have witnessed her craftsmanship curating pieces for clients and the attention to detail she gives this task. 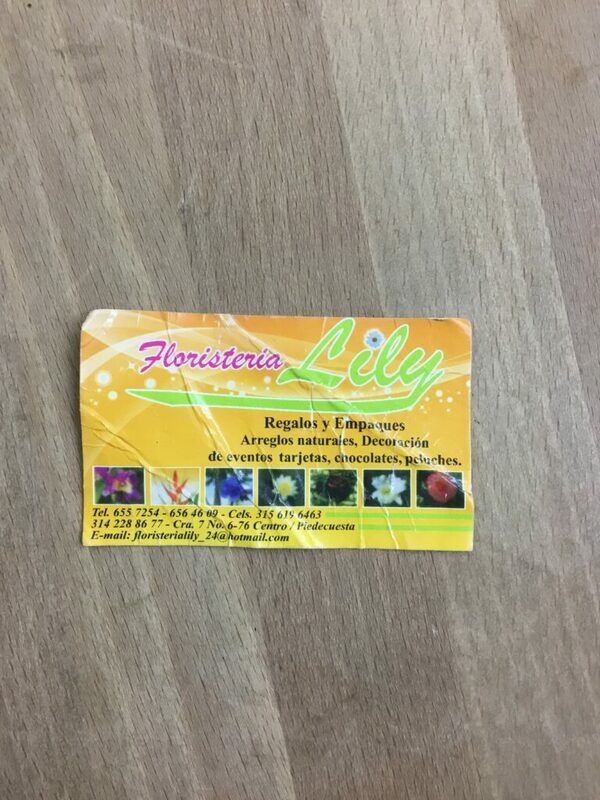 To learn more about her and Siansah’s Florist please do continue reading! We cater for all types of events – celebrations, festive events and seasons. 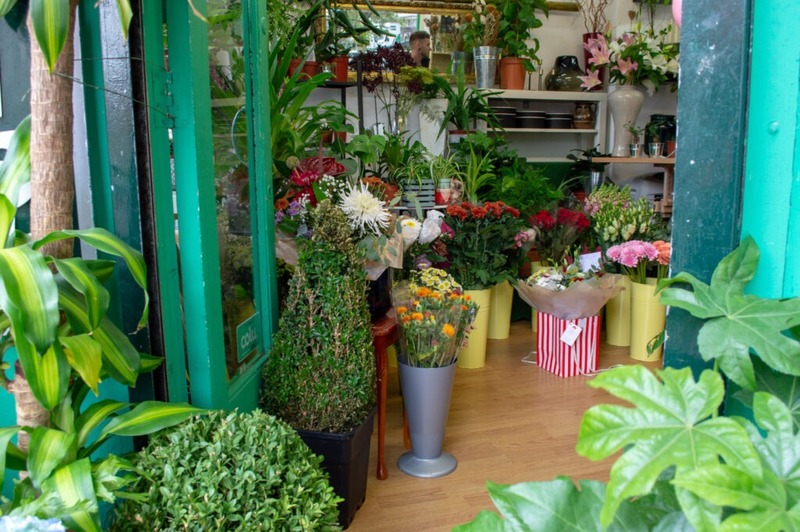 We are proud to be one of the best florists within London, with the added benefit of being located in the heart of the capital. Another awesome benefit of being based in this diverse city and rich Bethnal Green locality means we never find ourselves falling short of finding inspiration for our designs and floral arrangements. In Bethnal Green, I find a mixture of ethnicity; it’s a good thing for humanity we can learn to get on with each other. The business sector is starting to extend with lots of new innovative shops such as the Columbia coffee shops nearby, Japanese restaurants all being a stone’s throw away from Siansah’s. I find it very welcoming that a lot of these shops are opening now. Business is improving on the high street as a result and you can now really find everything you’d need in Bethnal Green from the big Tesco supermarket to the smaller DIY and groceries stores. Until the end of January, I will be offering return customers 10% off their future purchases from Siansah’s Florist. In the future I would really love to have more shops in time, possibly a chain across London with staff that complement us as a business. 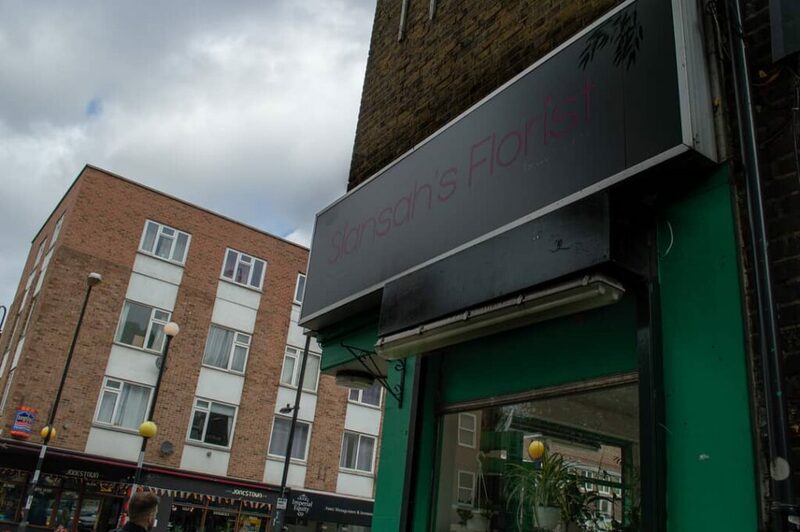 You can tend to all your floral needs at Siansah’s Florist which is conveniently located at 216 Bethnal Green Road opposite the Post Office – make sure to check her out!